Black color, certainly, looks very elegantly. 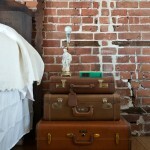 If it is used correctly, it will decorate any house and any room. Designers love black color because it fills space with a rhythm and graphics, it does the room elegant. They recommend to avoid three things while working with a black color. The first thing is that black color shouldn’t be used much. 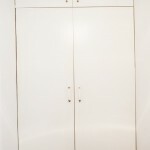 Unambiguously, when black color is oversupplied it is not good, regardless of the space sizes. Choose one quite large area where it will be present. If you decide to use black only locally and on rather small details, it can be used more. The second thing is that black color absorbs light beams. Therefore standard number of lamps will be not enough. However, transparent and reflecting surfaces – glass, light metal, glossy facades can perfectly help with the solution of this problem. The third advice is to complete black with shades of a natural tree. It will precisely not be contrary to ideas of cosines. 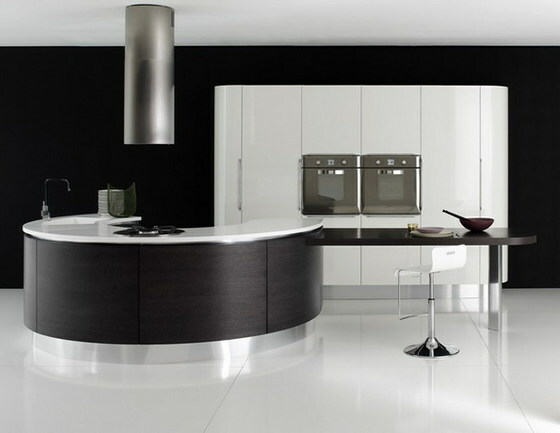 The black-beige or black-brown kitchen is a classical variant and both the owners and guests will like it. 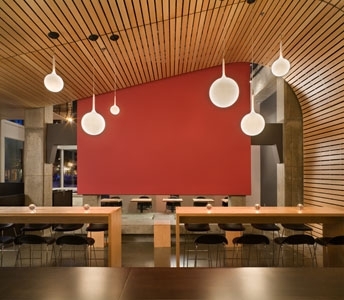 This option of registration of the kitchen is quite reserved, as distinct from extravagant black-pink kitchen, and you shouldn’t think over each trifle in a decor. Black color certainly looks elegantly. One more advantage of this color is that black is combined practically with all other colors. According to your request the primary black color of the kitchen can be diluted with a white tile on the floor, red elements of the decor. 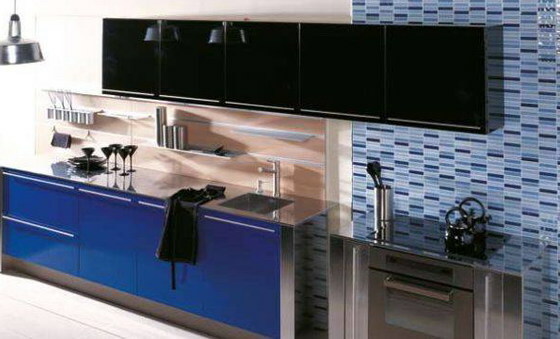 The black- and- blue kitchen will look interestingly and nobly too. 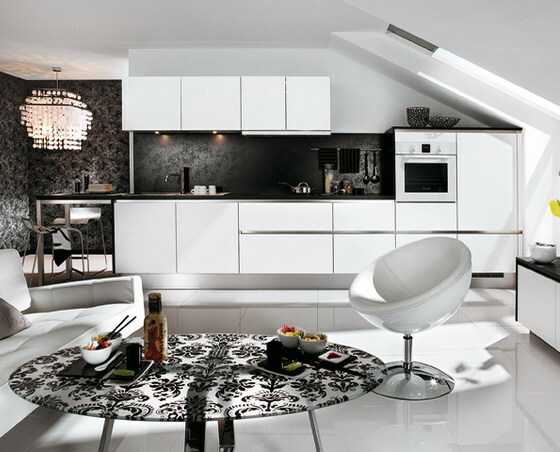 Kitchens in black-and-white color – the most beloved decision of designers of the neobaroque style. If you don’t think that this extravagant option is for you, it is possible to start in a small way. 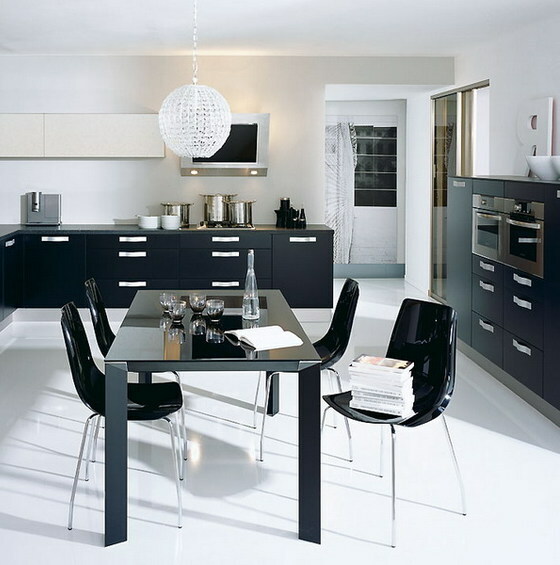 You can make a black table-top in your white kitchen and it will look absolutely favorable. 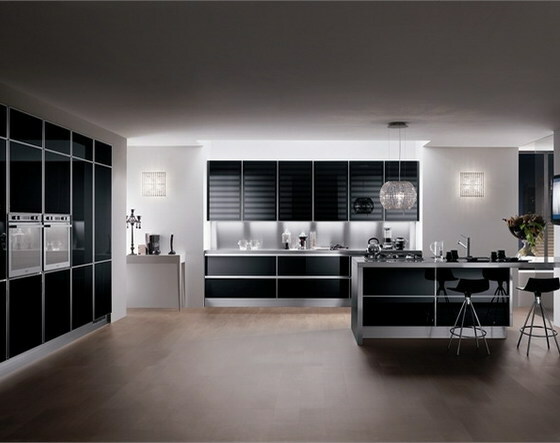 Black color in the kitchen interior is not habitual for us. 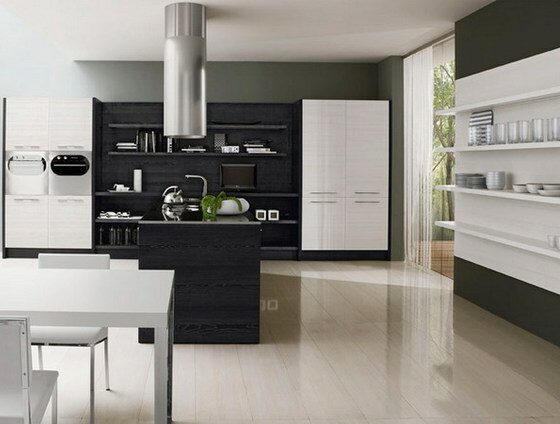 It can be that because the black conceals space and it is considered to be a sad color, but it would be enough to add warm wall colors and to combine black with wood or surround it with white and your kitchen would be perfect and elegant. Black color will never be out of fashion, it is timeless. 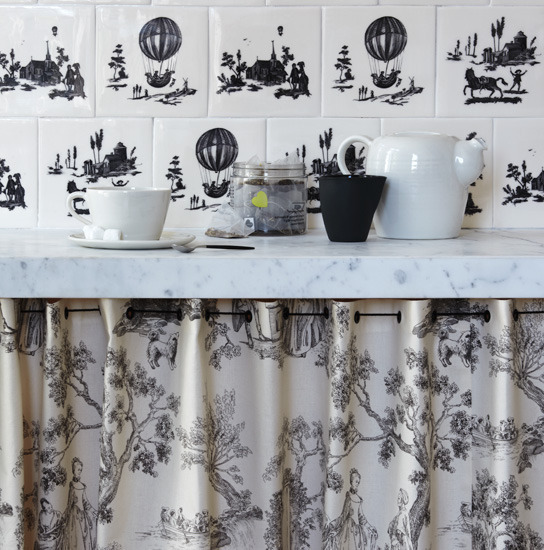 It will always look appropriate or current in a kitchen if done well, whether it’s used all over or as an accent. 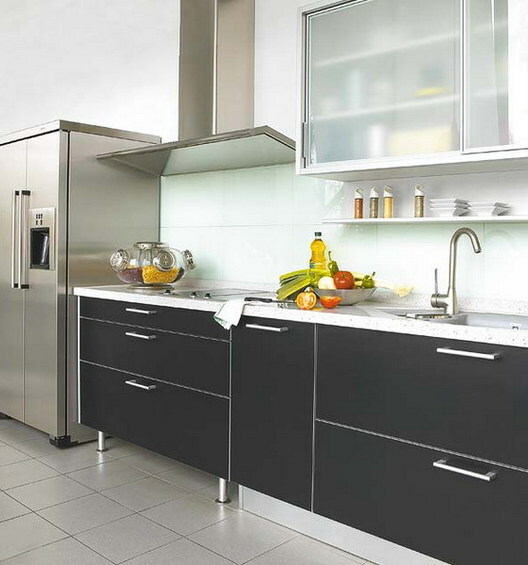 Following the designers’ advice you will have your dream kitchen. 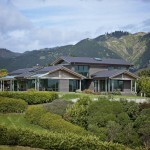 It will be popular among friends and guests, will become the favorite place in the house for your family and relatives.